I never thought this day would come, but I've finally found someone as obsessed with the weather as me. Newcastle's Crowne Plaza tweet out a daily weather report and it never fails to make me smile, I love having a buddy to discuss the weather with. I think the reason behind the Crowne Plaza's obsession with the weather this Summer is probably their rather lovely terrace at the front of the hotel. A perfect sun trap, it's best enjoyed on a beautiful Summer's afternoon, preferably with a cocktail from the Gin Bar in your hand. Late last month, as the temperatures hit a scorching 20 degrees (in Newcastle that's tropical!) 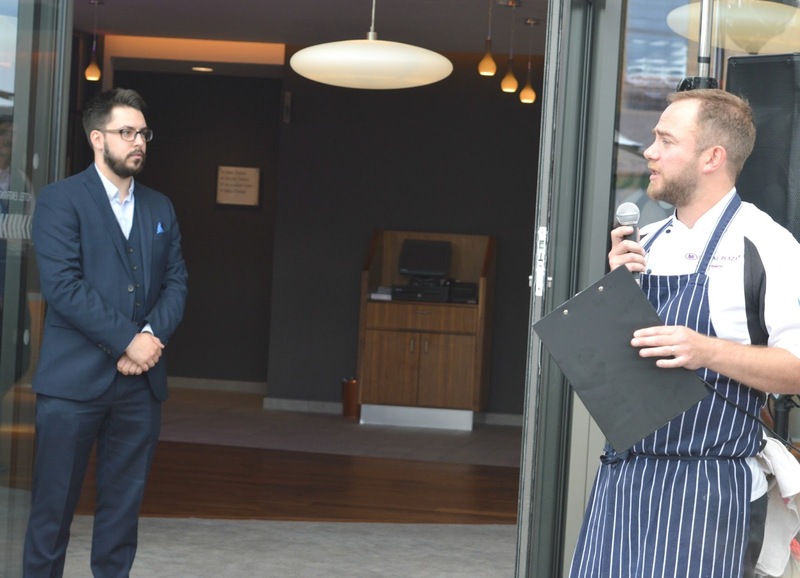 I was invited to celebrate at the Crowne Plaza with the Hawthorn's Summer Terrace Party. If you're not familiar with the hotel's restaurant, Hawthorns, then check out my review from Restaurant Week last year. The menu is made up of local produce and the dishes are lush, it's somewhere that I always highly recommend when people are looking for somewhere to eat out and it's the ideal location if you are wanting somewhere close to Central Station or the Metro Radio Arena. The party began with trays of canapés as we soaked up the gorgeous evening sunshine. 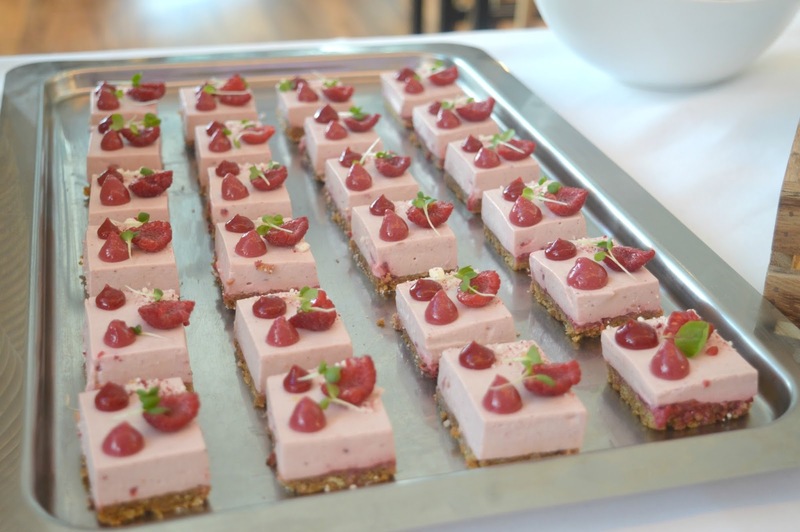 I ate a few too many mini cheese tarts whilst we listened to Hawthorn's Head Chef, Chris Wood talk about the great plans that Hawthorns have and the exciting things we can expect in the future. These guys are seriously passionate about their food and use plenty of local produce in creating dishes that are some of the best I've had in the Toon. 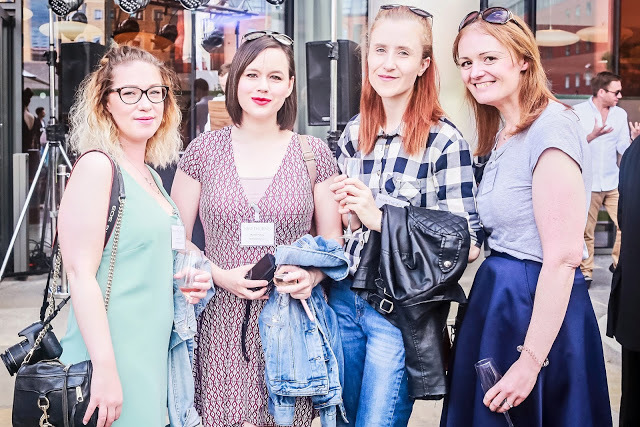 The Terrace was filled with Newcastle's finest enjoying the DJ set, sipping on espresso martinis from Ouseburn Coffee and munching on the finest pieces of meat freshly cooked on the BBQ. 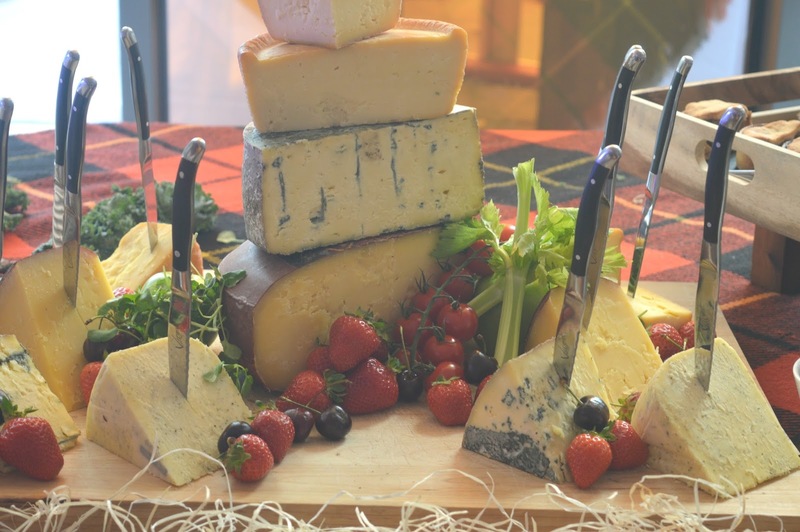 The Crowne Plaza Terrace is definitely a great place to throw a party! 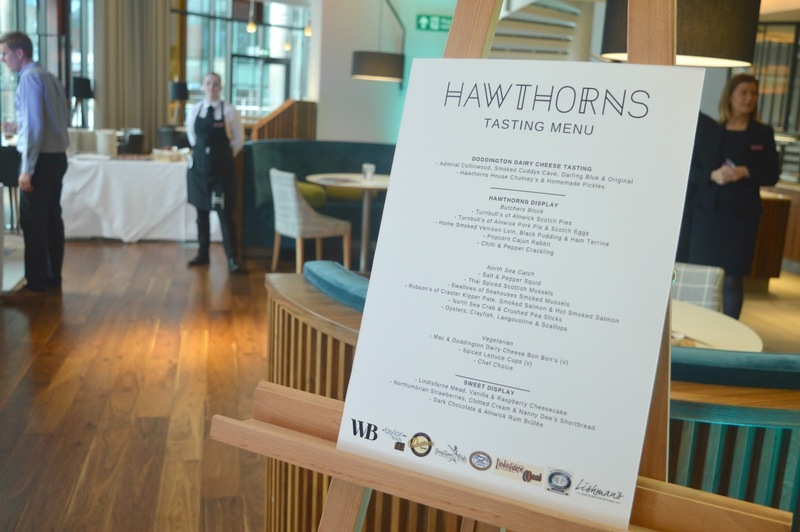 Moving into Hawthorns and I was keen to dig into all of the amazing local produce that was available for us to try. As you all know I'm fiercely proud of the North East and seeing so many of my favourites in one place was pretty special. Turnbulls of Alnwick, Geordie Bakers, Doddington Ice-creams, Robson's of Craster, Wylam Brewery, and Fetimans are just a very small selection of the local companies that Hawthorns use to supply their food and drink. 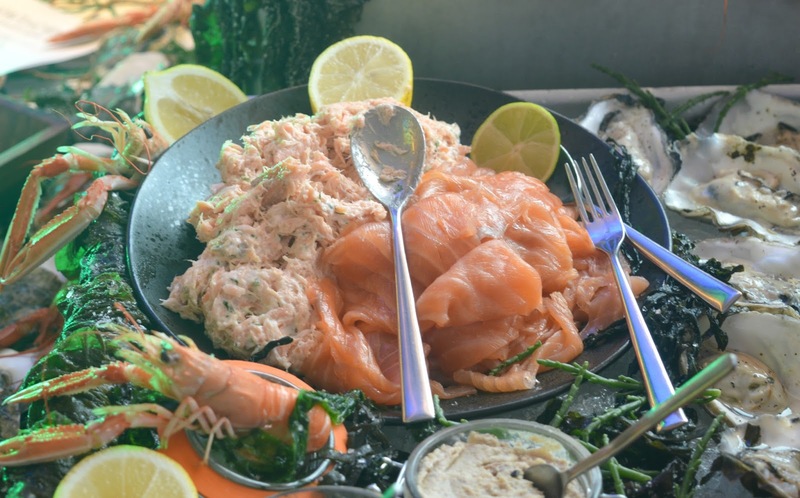 My jaw dropped to the floor at the sight of all the fish, cheese and bread laid out on the table, I literally didn't know where to head with my knife and fork first. Scotch Pies, Popcorn Cajun Rabbit, Chilli & Pepper Crackling, Oysters, Smoked Mussels - everything I tried was perfect and I'm pretty sure if there's a foodie heaven it looks a little bit like Hawthorns. Despite already feeling pretty full up I had to check out the desserts on offer and the team had been very busy creating beautiful little sweet treats for us. Dark Chocolate and Alnwick Rum Brûlée, Northumbrian Strawberries served with Nanny Dee's Shortbread and clotted cream and Lindisfarne Mead, Vanilla and Raspberry Cheesecakes - I will admit I had a bit of everything and it was all so good. Following on from all of those delicious desserts I have fantastic news, Hawthorns now serve afternoon tea! I'll definitely be heading back soon to give that a go. Any of you tried the food at Hawthorns? I'd love to hear your thoughts. Thank you so much to Hawthorns at the Crowne Plaza for inviting me to such a wonderful event! Also your skirt in the top picture is gorgeous - where is it from please? I knew the food would be delicious but how lovely is the outdoor terrace? Beautiful!